BCUK manufacture and stock 40mm diameter x 6mm thickness machined washers in Clearance, tapped and countersunk formats. M8, M10 and M12 machined washers are readily available. We supply, Grade 316 stainless steel and Grade 304 stainless steel in satin polished and bright polished finishes. 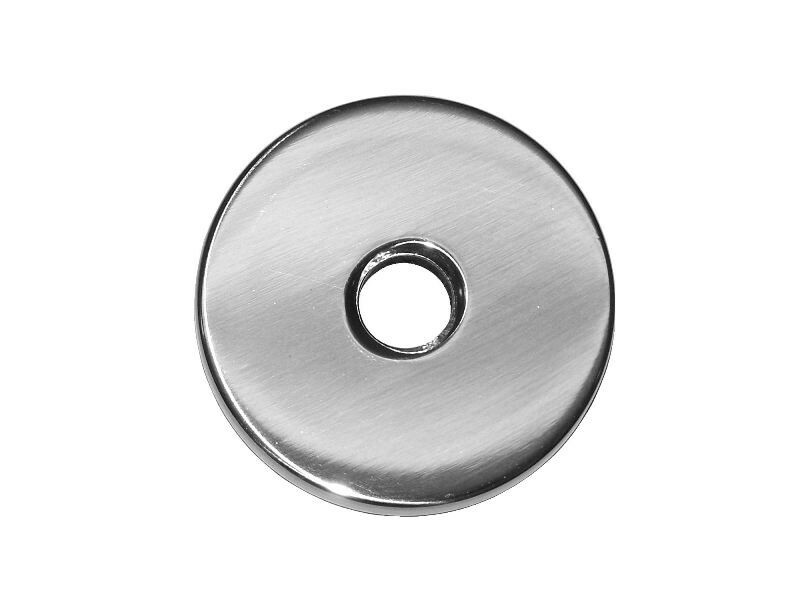 We also supply mild steel machined washers.